For many years, scientists and other “hair experts” have been trying to create a shampoo with healthful ingredients that also produces beautiful hair. Most popular, commonly-used shampoo brands pack shockingly unhealthy or eco-unfriendly ingredients. Conversely, many “healthy” shampoos don’t even foam and often cause bad hair days. 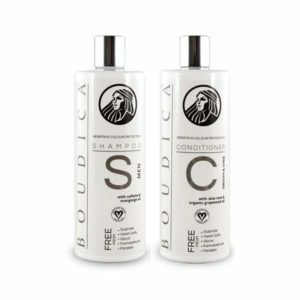 Combining verifiably healthy ingredients with equally verifiable great results is the holy grail of hair care, or what we call “The Shampoo Code”. We can prove that for the first time it’s been cracked….by our team! 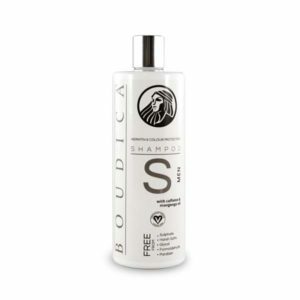 In the past 90 days, Boudica® Shampoos and Conditioner, produced in Hertfordshire, England, has scored a rare and perfect 5.0/5.0 on the Amazon UK Customer Satisfaction ranking (4.8/5.0 12 Month) and has shot to the top of Amazon’s sulfate-free shampoo listings.  Furthermore, the certified vegan, keratin & colour-friendly range has remarkably mild ingredients. 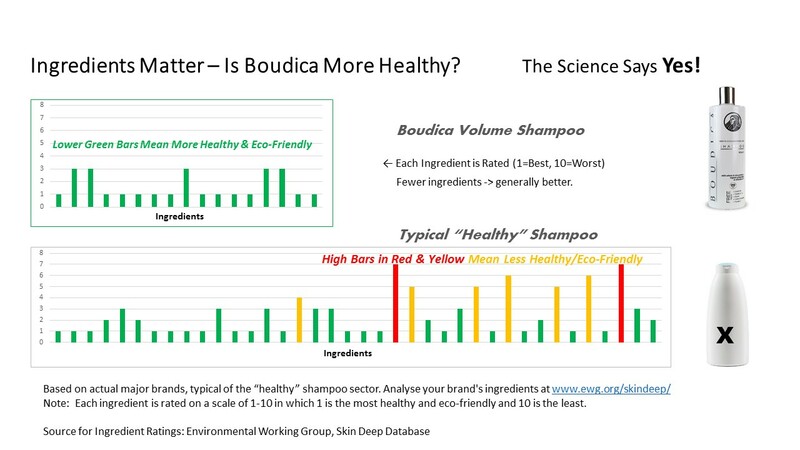 In fact, all of Boudica’s ingredients have been verified to have a 3 out of 10 or lower on the authoritative Skin Deep rating, (with 1 being the most mild and 10 being the harshest or least eco-friendly) and most Boudica ingredients rate a very healthful 1. See inserted chart. These are extraordinary results, considering that even some of the most well-known sulfate-free brands are packed with multiple ingredients that score a 6 or even a 7. 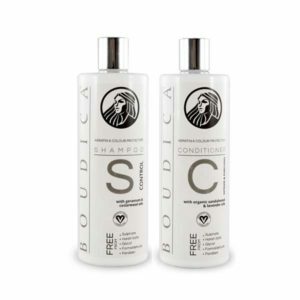 Furthermore, natural Boudica, is completely free of harsh salts, glycol, formaldehyde, parabens, artificial colours and fragrances as well as all other undesirable ingredients. Instead, Boudica is infused with organic avocado & grapeseed oils, rice, soy and wheat proteins, and regenerative apple stem cells. Boudica is reassuringly mild and won’t strip away precious keratin or hair colorant treatment. 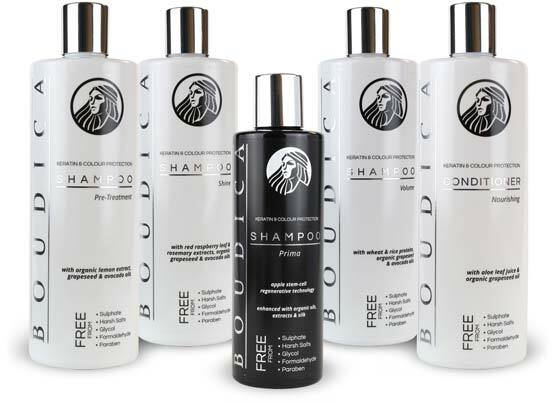 create the absolute purest, most natural, healthful and highest performing hair care range. They did and her name is Boudica. Indeed, Boudica is named for an ancient freedom-fighting Queen with legendary, flowing hair. Her last known sighting is within a few miles of our production facilities in Letchworth, England. After nearly 2,000 years, the code has been cracked – the ancient Queen lives again.